When you deserve the best of the best your first choice will be the Hard Water Sports’ Kettle River “GOLD” tour. We’ll match you up with our best river guides. Our seasoned guides know all the “secret” stops on the river, from the “Room-of-Doom” to the Dragon’s Den and the “overhangs”. 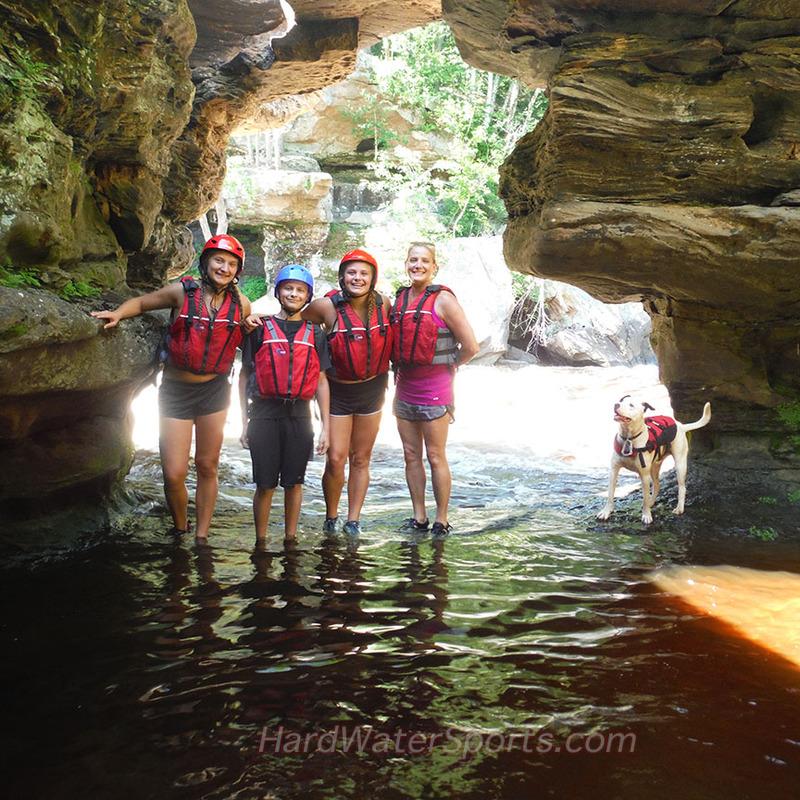 Book a “gold” tour with Hard Water Sports and we’ll take care of all the details. A super yummy lunch will be delivered to the river side by a local gourmet restaurant, Sprouts on 5th. You have an option of deli sandwiches, fresh salads and desserts. We’ll have a full cooler of fun beverages. Wow! 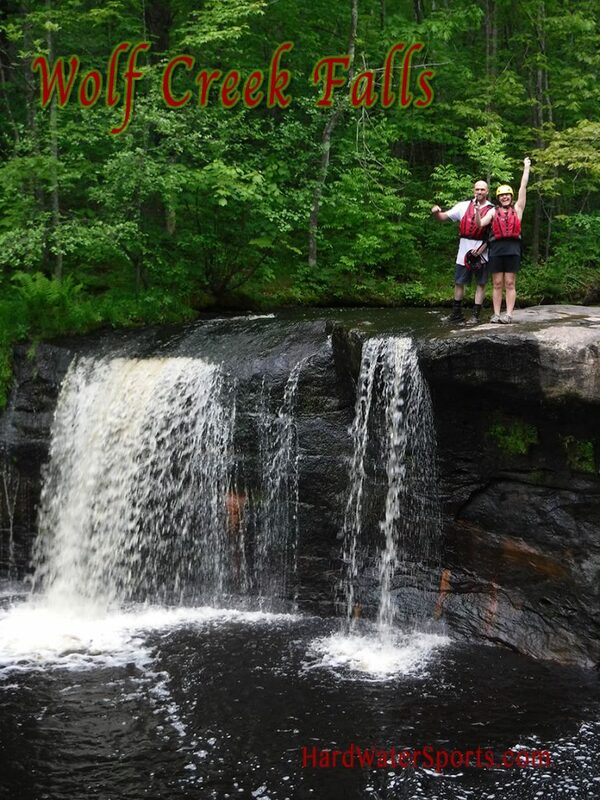 The Kettle River”gold’ Tour makes stops at 3 unique waterfall. Our all inclusive “gold” level rafting tour on the Kettle River starts a $920 for up to 4 paddlers. Additional paddlers can be added for $190 per person. The Kettle River GOLD Tour includes all equipment to make your day of rafting a lifetime memory. You’re supplied with lifejackets and helmets, and you’ll have access to wet suites, river booties and splash tops. Call today for more information on the Kettle River GOLD Tours.